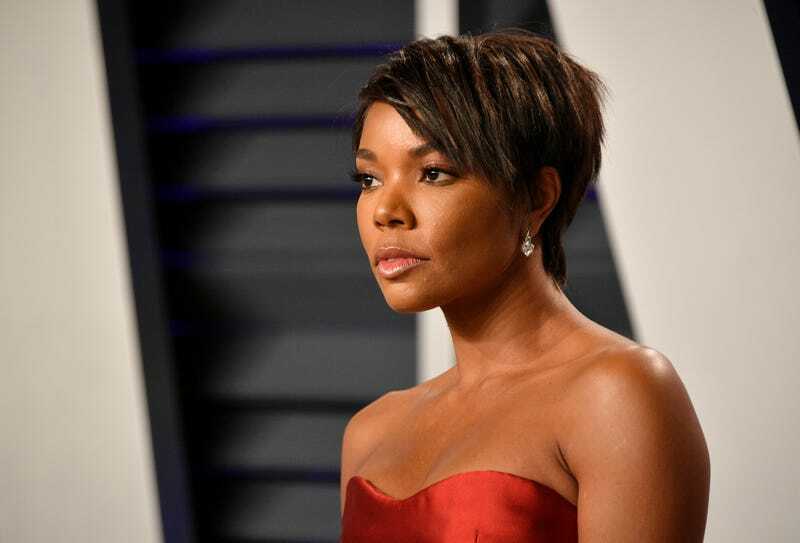 The Atlanta Journal-Constitution reports that a who’s who of more than 40 celebrities—including fan favorites Gabrielle Union, Don Cheadle, Orange is the New Black’s Uzo Aduba, and Marlon’s Essence Atkins—have signed a letter not only denouncing H.B. 481, but promising to urge TV and film production companies to take their business elsewhere. This form of activism within the state has a precedent—as production studios and sports franchises threatened to bolt from the state in 2016 over a new law that legalized discrimination against the LGBTQ community under the guise of religion. The bill was then subsequently vetoed by then Gov. Nathan Deal. Other celebrities of note who’ve signed the letter include Alec Baldwin, Amy Schumer, Ben Stiller, Mia Farrow, Rosie O’Donnell, Patton Oswalt, Sarah Silverman, Christina Applegate, and Sean Penn.